Display expert and guru of all things pixel, Dr. Raymond M. Soneira of DisplayMate, released his latest shoot-out of top tier devices, this time focusing on the Samsung’s new Galaxy S5. As noted in his report, Soneira talks about Samsung’s move this year to not drastically bump up the display size or resolution and instead focus on viewing angles, display brightness, color accuracy, and power efficiency. In other words, fine-tuning their AMOLED technology was the goal. How did they do? According to Soneira, the 5.1-inch FHD Super AMOLED display in the Galaxy S5 is the best display he has ever tested. Evolution of OLED Displays: The Galaxy S4 and Note 3 both showed tremendous improvement in the OLED display category, but the Galaxy S5 brings a “major improvement” over both on a number of levels. Best Smartphone Display: The GS5 display is the best performing display that DisplayMate has ever tested. It set new records in performance for highest brightness, lowest reflectance, highest color accuracy, infinite contrast ratio, highest contrast rating in ambient light, and smallest brightness variation with viewing angle. Highest Color Accuracy: With the GS5 set to “Cinema Mode,” the device has the most accurate colors of any smartphone or tablet ever tested. Brightness: The Galaxy S5 is 22% brighter than the Galaxy S4 and 13% bright than the Galaxy Note 3. 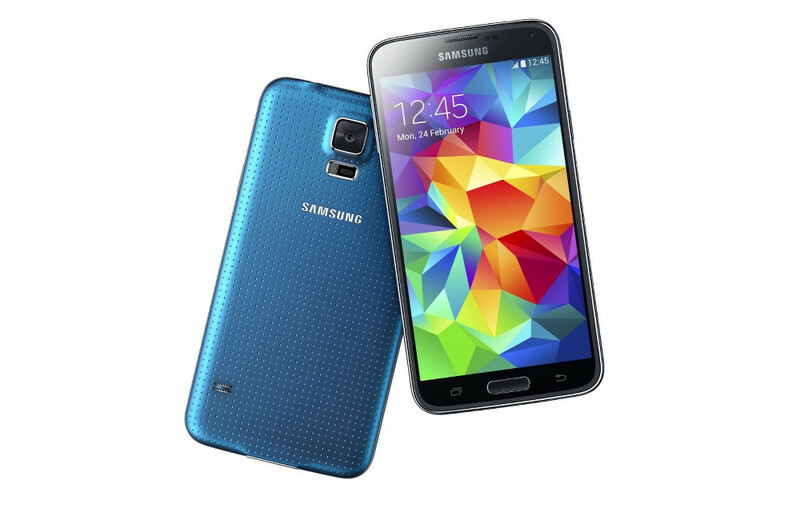 The GS5 also comes with a “Super Dimming Mode” for using the display in dark environments. Power Efficiency: The GS5 showed a 27% improvement in display power efficiency over the Galaxy S4. I thought the display on the Galaxy Note 3 was the most beautiful display I had ever used, so after reading this report, I can tell you now that I cannot wait to get my hands on the Galaxy S5 for further testing. I’ve always been a fan of AMOLED displays, but if it is now topping charts of display gurus, I can’t imagine I’ll be in the minority with my love of this display type, even if Samsung is using a diamond pixel arrangement. To read Soneira’s full and extremely detailed report, hit up the source link below.